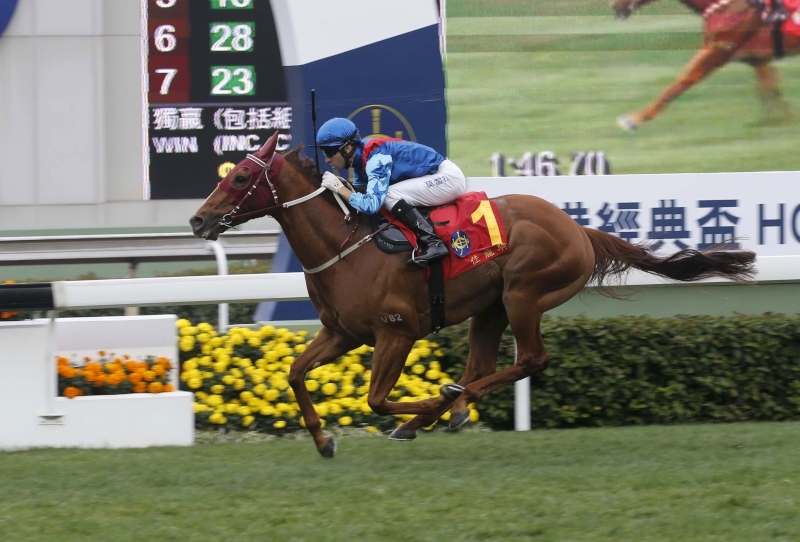 Most attention at Monday’s (30 January) Chinese New Year Raceday will naturally be on the G1 Stewards’ Cup (1600m) and the G2 Centenary Sprint Cup (1200m), but the nine races that form the “undercard” combine an exciting mix of tradition and future pointers for racing fans. 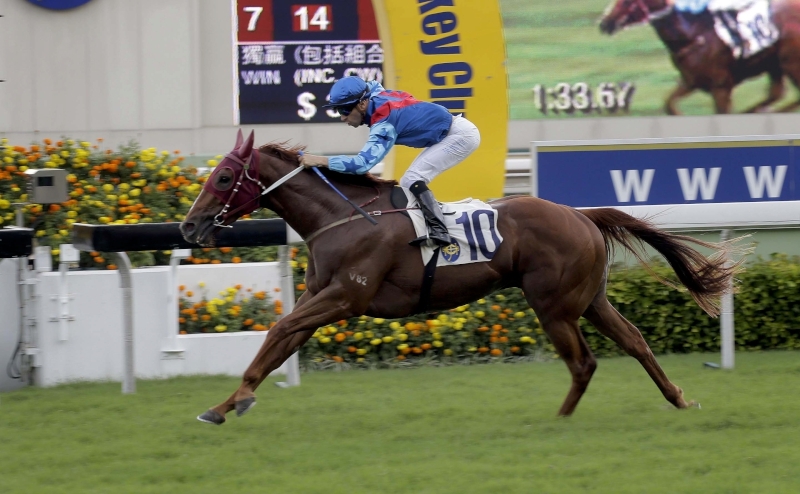 The Class 1 Chinese New Year Cup Handicap (1400m) is the traditional headline act of the Chinese New Year Raceday, and although it has been joined by two Group races on the card, it has still attracted a solid field of nine in its own right. 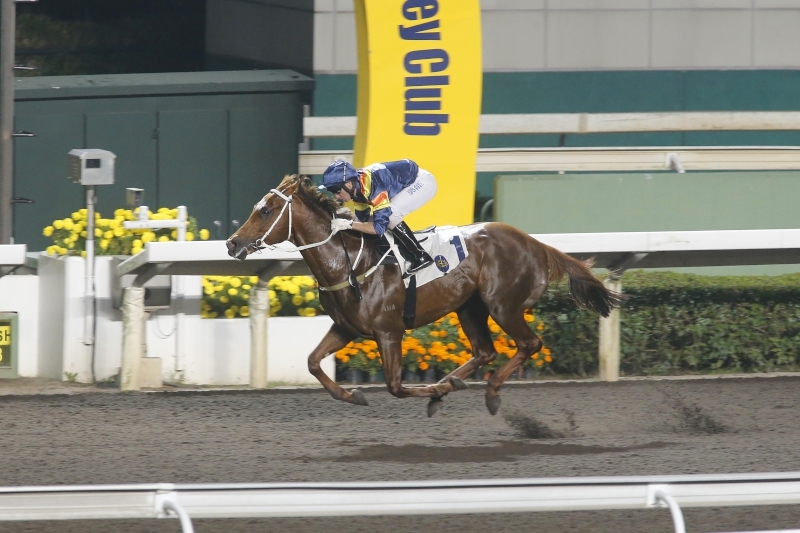 One of the more intriguing runners is Chris So-trained Racing Supernova (124lb), a strong winner of the Class 1 Panasonic Cup Handicap (1400m) earlier in the season but slightly disappointing in two starts since. 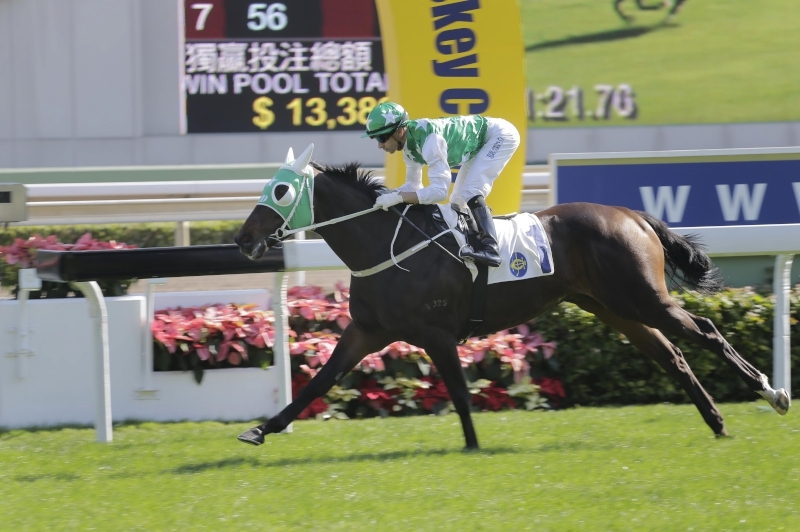 The Duporth five-year-old has drawn the outside gate, nine, but gets Joao Moreira aboard for the first time since that Panasonic Cup triumph and So enters with an air of confidence. Racing Supernova wins the Class 1 Panasonic Cup earlier this season. 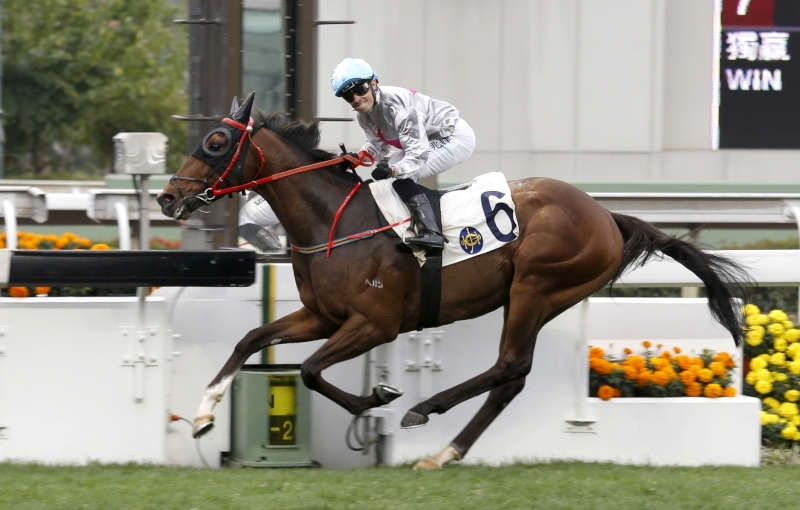 So believes that the bay gelding has had legitimate excuses at his last two starts and that both of those efforts – a sixth in a Class 1 1400m on LONGINES Hong Kong International Races day and a fifth in the G3 Chinese Club Challenge Cup Handicap (1400m), both to Blizzard – can be forgiven. 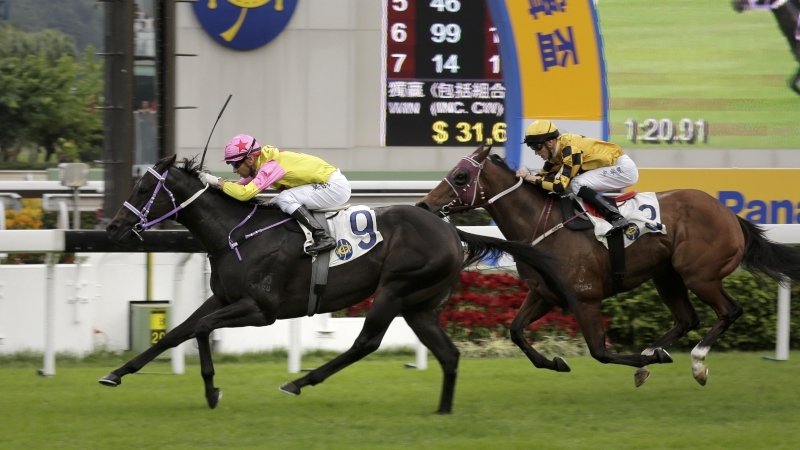 Trainer John Moore sends out two chances, topweight Dashing Fellow (133lb) under Zac Purton and last-start winner Invincible Dragon (119lb) for Sam Clipperton. 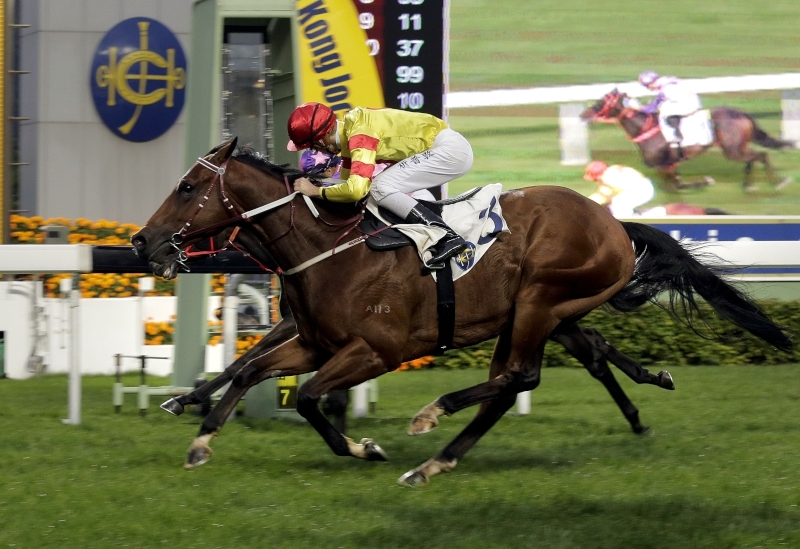 Moore believes that he is well-placed to win his first Chinese New Year Cup since Sunny King’s victory in 2011. 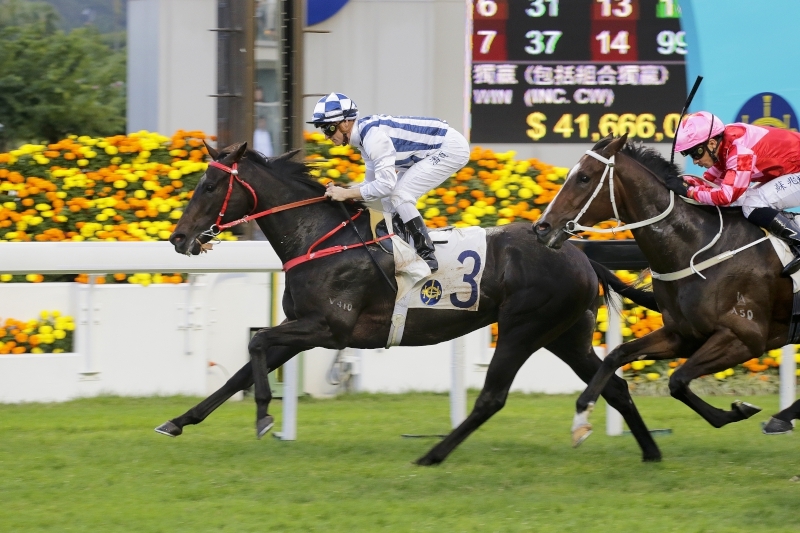 Clipperton, who rode his 20th winner for the season at Happy Valley on Wednesday night (25 January), says that the horse is feeling terrific in the mornings and that he believes he has the improvement necessary to figure. 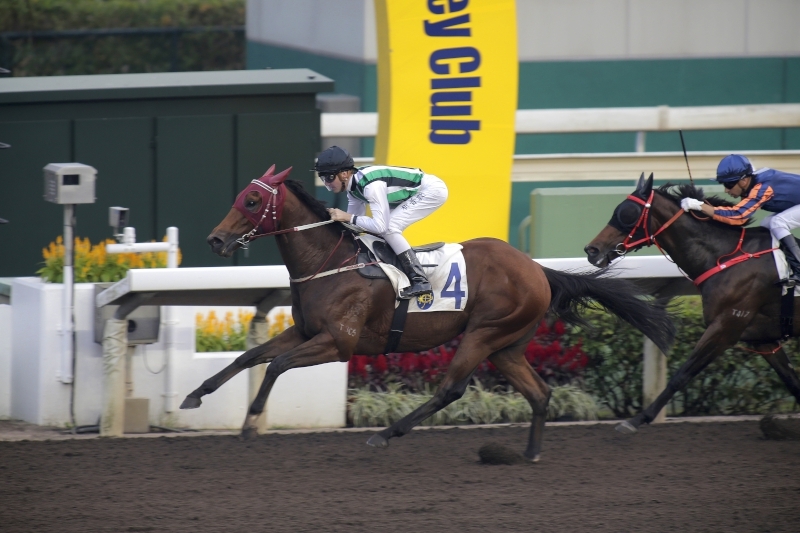 Returning to the Chinese New Year Cup is Tony Millard-trained Super Lifeline, who won this race when he was on an upward curve in 2014. He has contested the race twice subsequently, finishing third to Real Specialist in 2015 and second to Thewizardofoz last year, but crucially, he has only 115 pounds on his back this year. Frenchman Alexis Badel will be in the plate on Monday. “He’s a pretty consistent horse,” Millard said. “It’s just that he’s been quite high in the ratings and because he’s so genuine and he runs a good race every single time, he doesn’t really drop too far. He earns a lot of money but he hasn’t been winning any races. I think last year, he earned HK$1.6 million, which is tough but also not too bad. 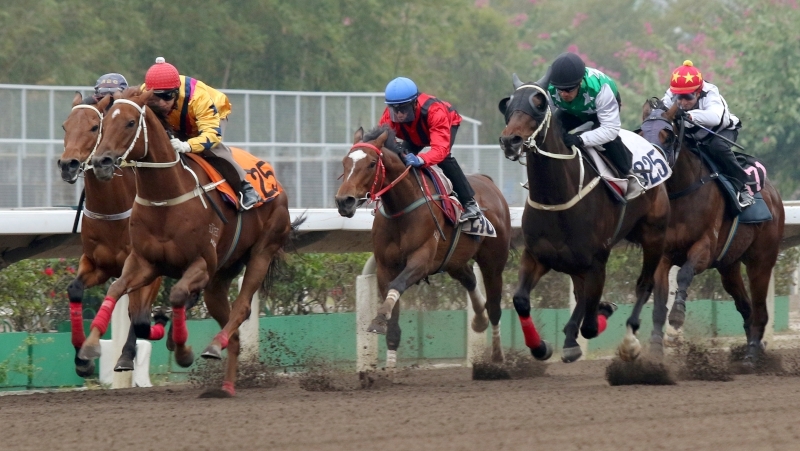 The Class 1 Chinese New Year Cup is the eighth race on the 11-race card and is set to jump at 4:05pm. 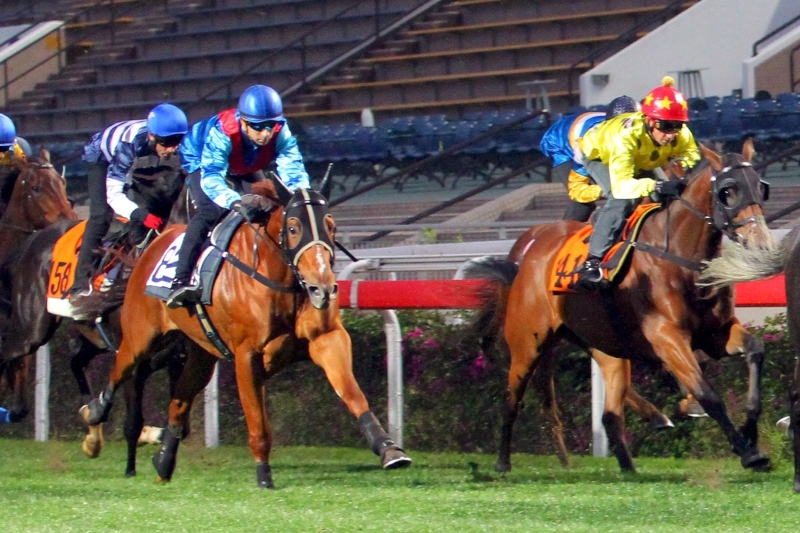 On a day full of features, the most insightful race of the day going forward could be Monday’s closer, the Class 3 Kut Cheong Handicap (1600m). 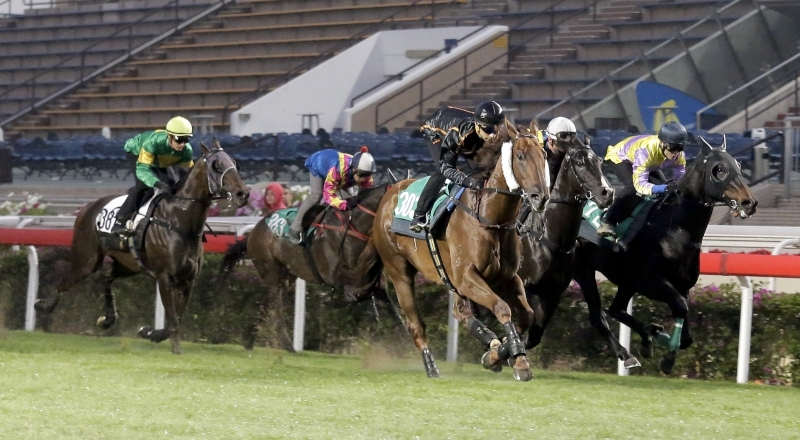 In a sense, it appears to be a secondary version of last Sunday’s (22 January) Hong Kong Classic Mile with nine of the 14 runners coming from the four-year-old crop and a number of potential BMW Hong Kong Derby (2000m) runners amongst them. English imports Beauty Way (133lb), formerly Gershwin in the UK, and Limitless (133lb) step out for the first time, having finished one-two in a 1000m turf trial on 17 January. In particular, Limitless – who was named Defrocked when trained by Jamie Osborne in England – brings fascinating credentials as a winner of the Britannia Handicap at Royal Ascot, a race won in recent years by Beauty Flame and Born In China. 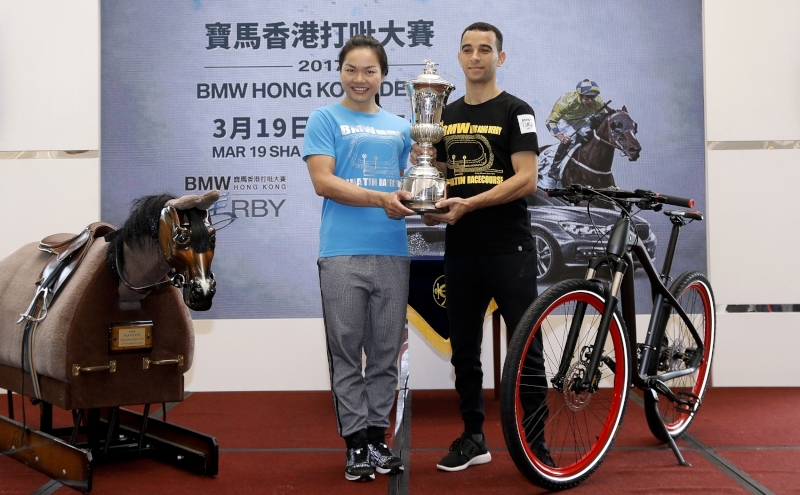 New trainer Peter Ho has given Limitless, who has not raced since Royal Ascot, five barrier trials in preparation for his debut and believes that he should be ready to run a good race fresh. Behind him that June day at the Berkshire track was Moore’s Booming Delight (131lb), who finished sixth when named Out And About. 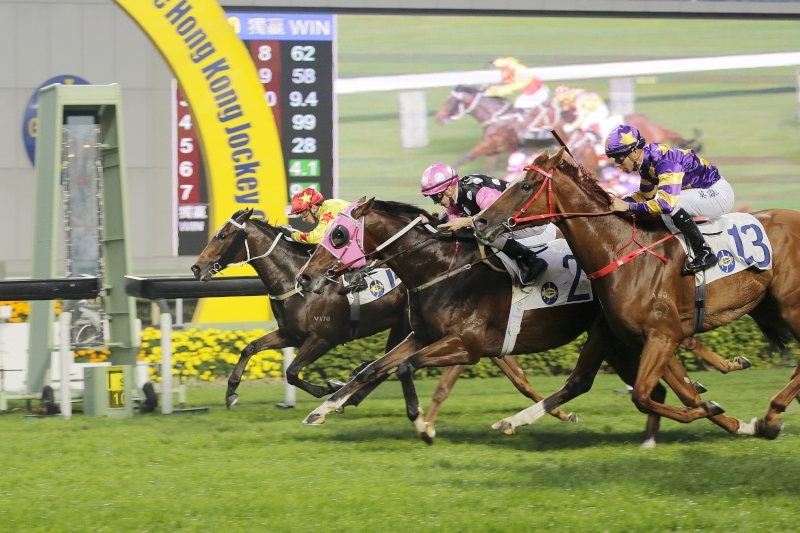 The son of Fastnet Rock has impressed through three outings in Hong Kong, winning his last start over 1800m by a neck to John Size-trained four-year-old Prawn Baba (131lb), a reopposing rival on Monday. Derby entrant Booming Delight scores a narrow win in the Pearce Memorial Challenge Cup last start. 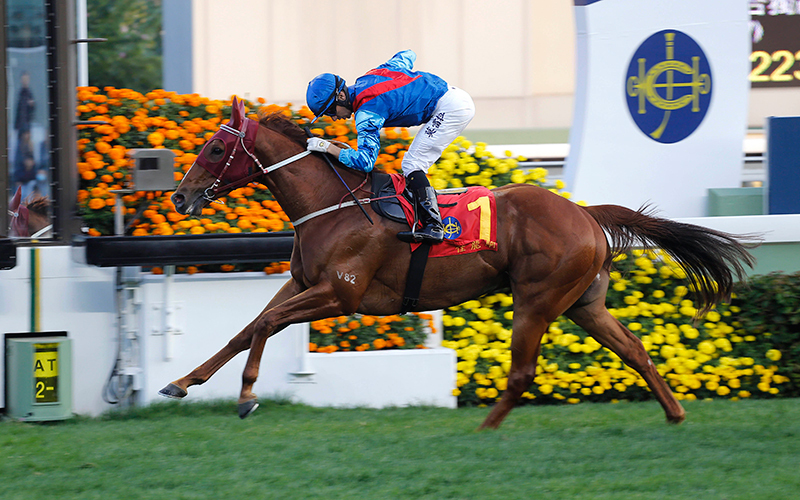 Clipperton rides Booming Delight again and, after a strong gallop with G1 Stewards’ Cup runner Helene Paragon, he is confident that Booming Delight will measure up yet again. 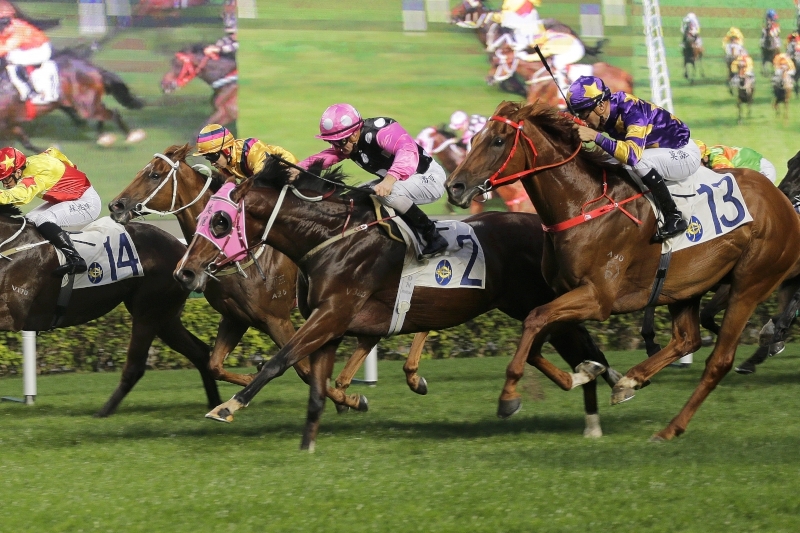 Richard Gibson’s Who Dat Singa (131lb) also creates interest, having finished fifth on debut behind the likes of My Darling, Beauty Generation and California Whip. The Iffraaj gelding finished third in a recent trial under Silvestre de Sousa, despite the Brazilian jockey losing his irons soon after jumping. 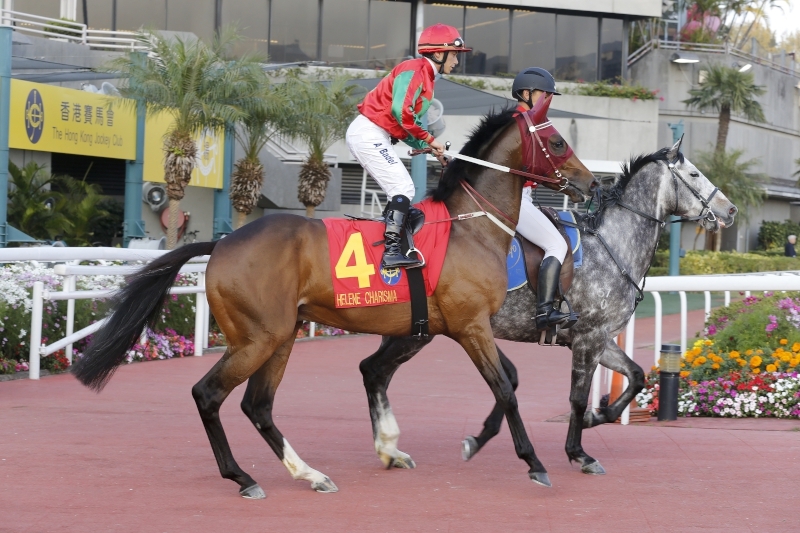 The Class 3 Kut Cheong Handicap closes the Chinese New Year Raceday at 5:50pm, with the first race, the Class 5 Yue Yee Handicap (1200m), set for 12:30pm.